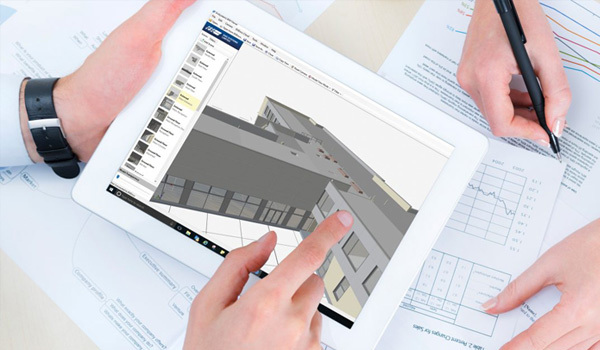 ENDbim is a simple effective tool that enables end users to navigate their final Building Information Model and find Operating & Maintenance Information on objects they select. Based on a free to download IFC file viewer, the Technical Authors at End Systems Limited will create a simple to navigate version of the final BIM with links to essential O&M Manuals and other handover documentation housed within the ENDocs O&M cloud based document store. This makes the Building Information Model accessible to all end users, without the need for additional and costly software.